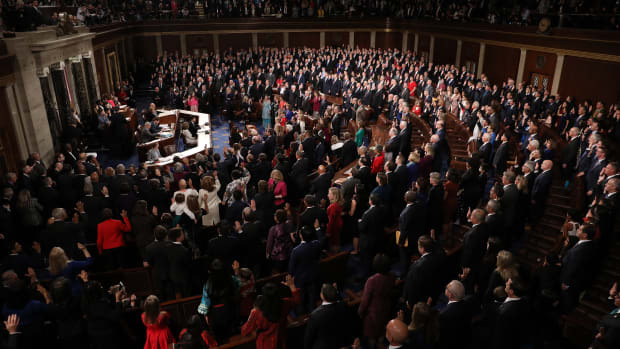 In the weeks leading up to the mid-term elections, much was made of the potential for a "blue wave" to hand the House of Representatives back to the Democrats, which would give the party a check on the Republican-controlled Senate and White House. But while you&apos;re watching the returns roll in, keep in mind the stakes are just as high at the state level, where many of the issues that are most important to voters—including gun laws, health care, and abortion rights—will be decided. Nowhere is this clearer than in Michigan, where the race for governor could decide the future of abortion access in the state. Abortion has always divided Americans along party lines, and that divide has only grown in recent years: Today, 76 percent of Democrats say the practice should be legal in all or most cases, whereas nearly 60 percent of Republicans say it should be illegal. That doesn&apos;t mean it&apos;s always been a critical issue for voters, but, for the first time in a decade, a majority of Democrats say that abortion is "very important" to their vote (while there&apos;s been little change among Republicans). 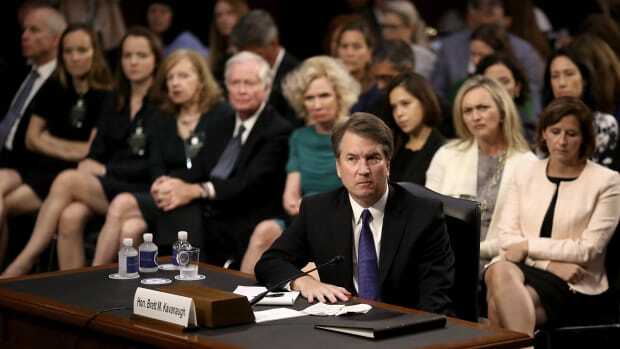 That could be fueled, at least in part, by the confirmation of Justice Brett Kavanaugh to the United States Supreme Court. 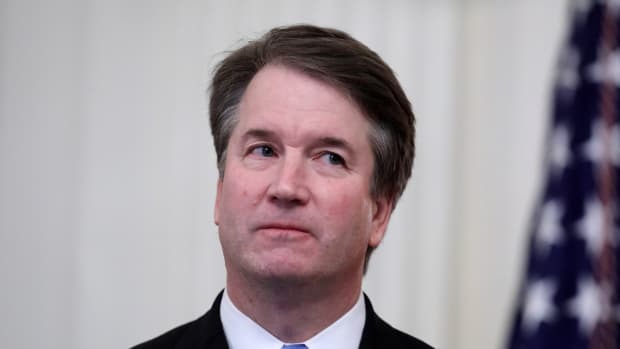 Many women&apos;s health advocates fear that the conservative judge would vote to overturn Roe v. Wade, if a challenge to the 1973 ruling cementing a woman&apos;s right to a legal abortion ever made its way to the Supreme Court. That&apos;s why Gretchen Whitmer, the Democratic nominee for governor in Michigan, has said that, if elected, she would "use every ounce of [her] power to protect a woman&apos;s right to choose." Whitmer&apos;s plan to ensure women&apos;s continued access to a safe and legal abortion in Michigan entails a constitutional amendment ballot measure. Her Republican opponent, state Attorney General Bill Schuette, has said that he&apos;d be a "pro-life governor." If the Supreme Court were to overturn Roe v. Wade, leaving abortion decisions up to the states, Schuette would enforce a 1931 Michigan law banning abortion. 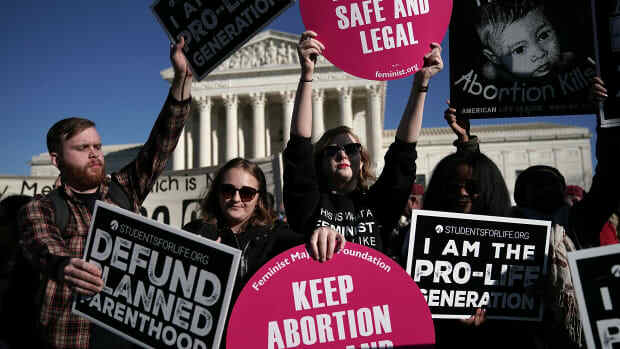 As Francie Diep wrote in Pacific Standard in September, leaving abortion rights up to each state would result in a "patchwork of laws, with some states protecting access and others restricting it." 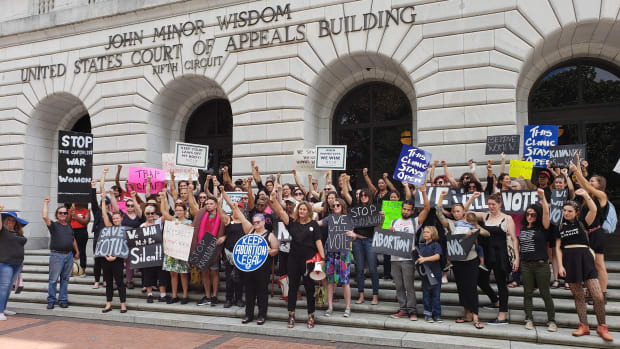 In Alabama and West Virginia, voters will weigh in on whether or not to amend the state constitutions to make clear that the right to an abortion is not protected, and a ballot measure in Oregon would block public funds from covering abortion. A bill put forth in Virginia that would have eliminated certain requirements on late-term abortions in the state has prompted outcries of infanticide among its critics.